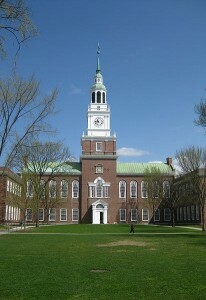 Dartmouth College was founded to educate Native Americans. The College on the Hill continues that tradition today by being a leader in educating Native Americans. As an example, they’ve got a great Native American studies department at the university (photo credit: Gavin Huang). Native American students in the Ivy League are in short supply, with exception to Dartmouth College. According to a piece in “Indian Country” by Tanya H. Lee entitled “American Indians Go Ivy League,” the percentage of American Indian and Alaska Native undergrads within the Ivy League colleges rests at around 0.5%. That’s right. 0.5%. 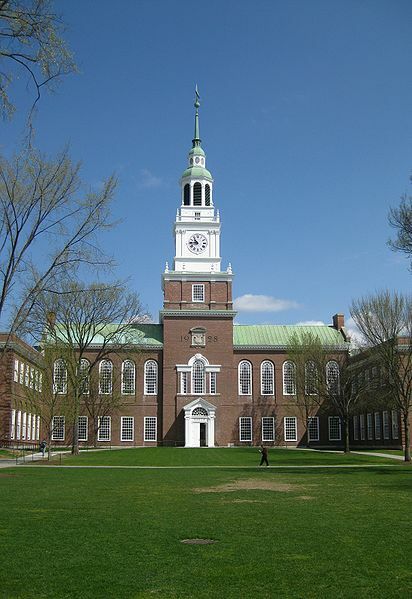 One exception among the eight Ivy League colleges is Dartmouth. With 175 American Indian and/or Alaska Native undergraduates at The College on the Hill, the university boasts a much higher statistic — 4% of the student body. Princeton on the other hand? Not so much! So why, we ask, can’t the other seven Ivy League institutions make these kinds of efforts like Dartmouth? These measures seem quite logical! Penn having ten Native American students in its incoming class four years ago just isn’t acceptable, although this number has climbed to 30 this year. It’s progress at least. And we don’t mean to single out Penn because the numbers for Princeton are even worse. Have a question on Native American enrollment within the Ivy League? Let us know your questions by posting below. We look forward to hearing from you! And, while you’re here, check out our Ivy League Admissions Statistics.